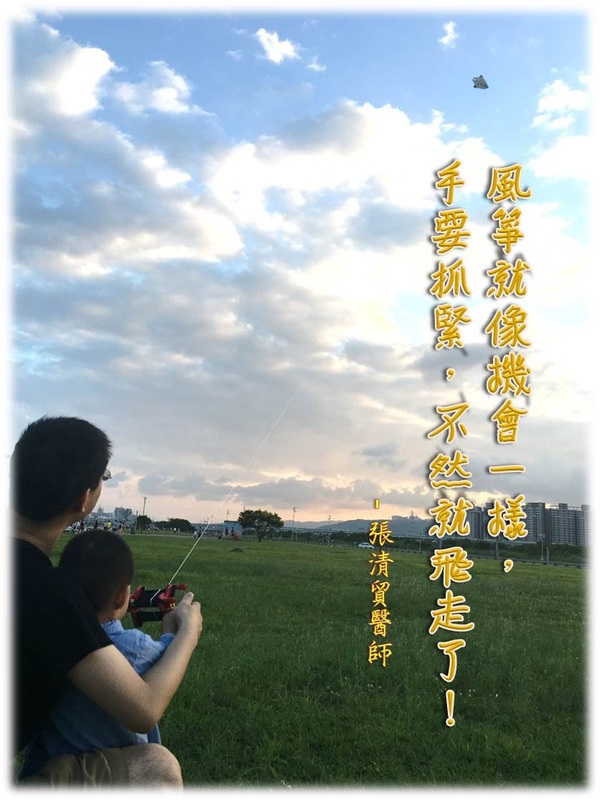 中醫藥實證醫學之探討 (張清貿醫師) - 修格蘭氏症/乾燥症之中醫研究: [張清貿醫師正能量] 風箏就像機會一樣， 手要抓緊，不然就飛走了！ / Holding chance is like flying a kite. Grasp it or fly away! [張清貿醫師正能量] 風箏就像機會一樣， 手要抓緊，不然就飛走了！ / Holding chance is like flying a kite. Grasp it or fly away! 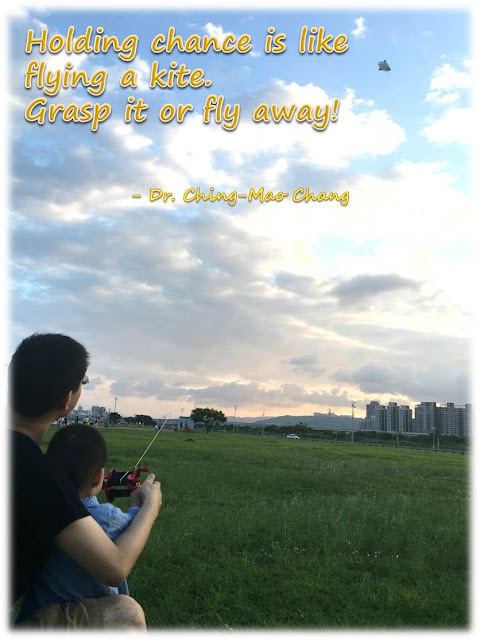 Holding chance is like flying a kite. Grasp it or fly away!